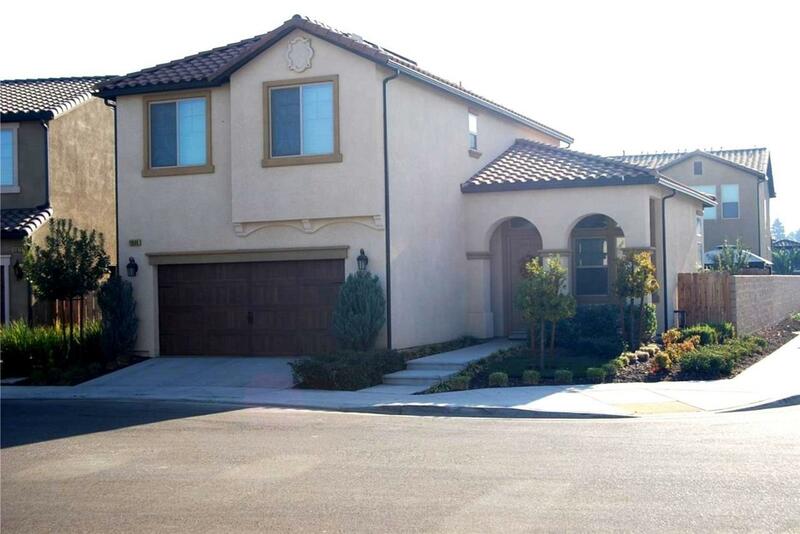 MUST SEE, immaculate 2 story home in Copper River offering 3 bedrooms, 2.75 bathrooms. 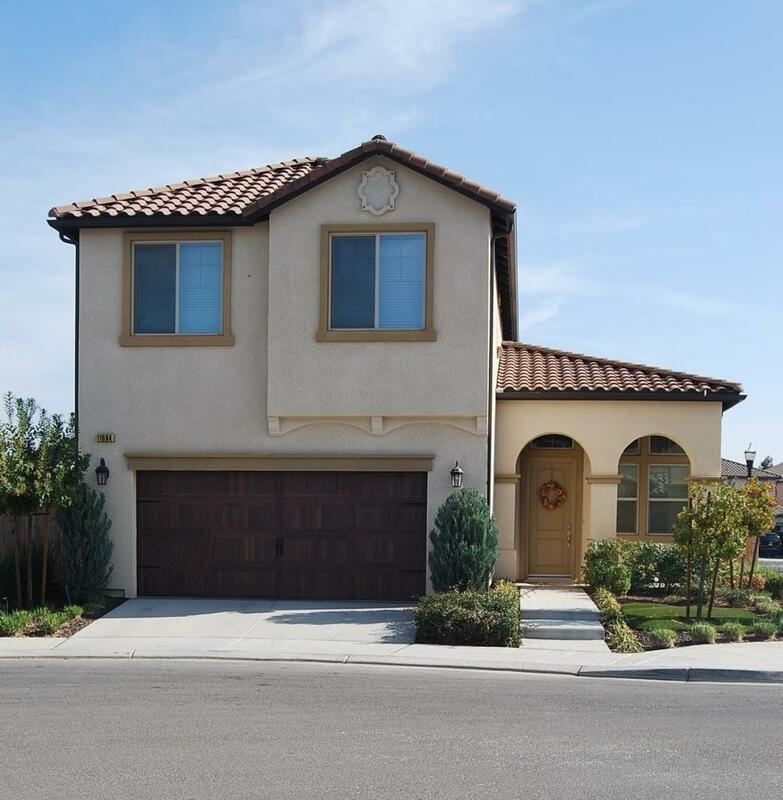 This 1,819 square foot home is situated on a corner 3,108 square foot lot with synthetic lawn and mature landscaping, 2 zone drip system, dual zone air conditioning, tile throughout, home security system, and extremely efficient solar lease. 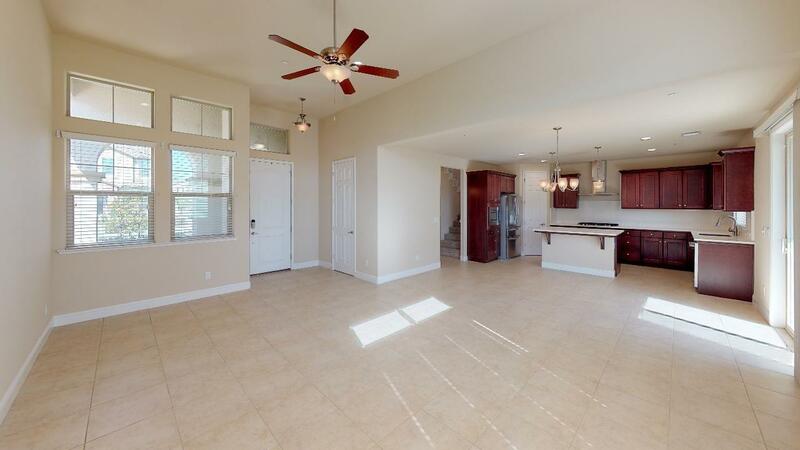 The lower level offers a living room, dining area, gourmet kitchen with quartz counter-tops, upgraded backsplash, upgraded appliances including refrigerator, breakfast bar, ample cabinet space, bathroom and a huge storage closet under the stairs. The upper level offers the master suite, 2 additional bedrooms, guest bath, and laundry room with washer and dryer. The master suite includes 2 large walk-in closets, spa-like master bath with a soaking tub and separate shower. 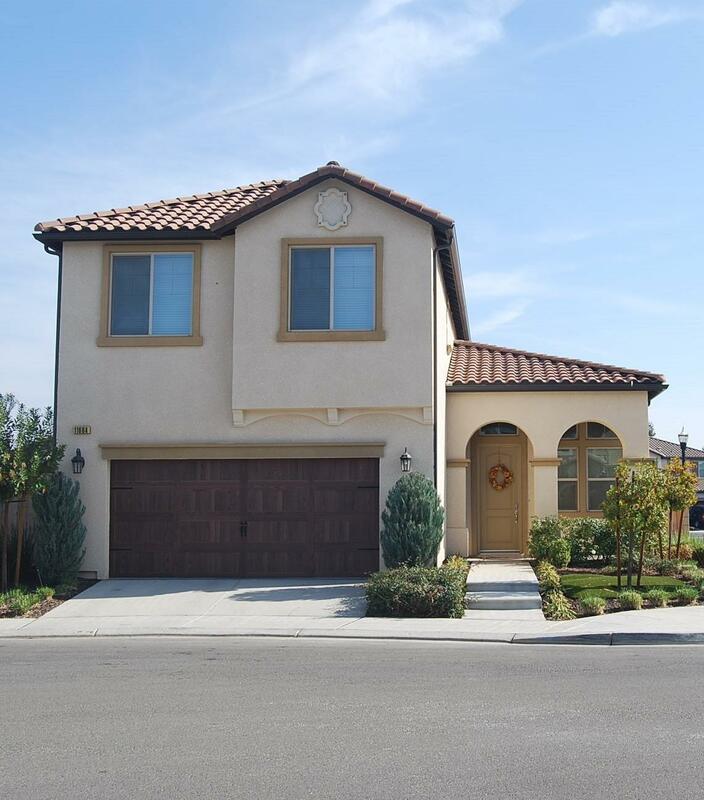 All of this and more just minutes away from award winning and highly sought after Clovis Unified School District. Come today to see this beautiful home!